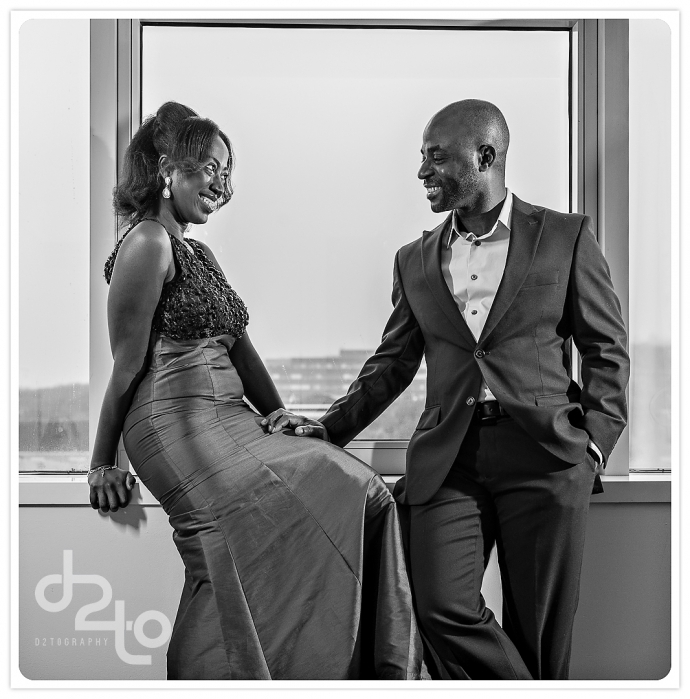 When I walked into their hotel room, I knew Oyin and Damola would be a delight to shoot. Damola could not get his hands off his woman and their chemistry and attraction to each other made my job easier. I could have easily put the camera on auto shoot and just let them do their thing. I did not not have to tell them what to do. These two are in love! With themselves and with the camera. I intensely enjoyed my session with this couple, I did not want it to end. I look forward to their wedding later this year! Enjoy their engagement photos .